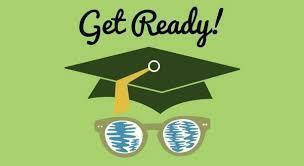 Welcome to the Audubon Middle School and High Achieving/High Ability Magnet Center web site!! School hours are 7:50 am to 3:00 pm Audubon is a Proud Uniform School - we happily wear Grey Shorts/Pants and our Grade Level polo shirts. 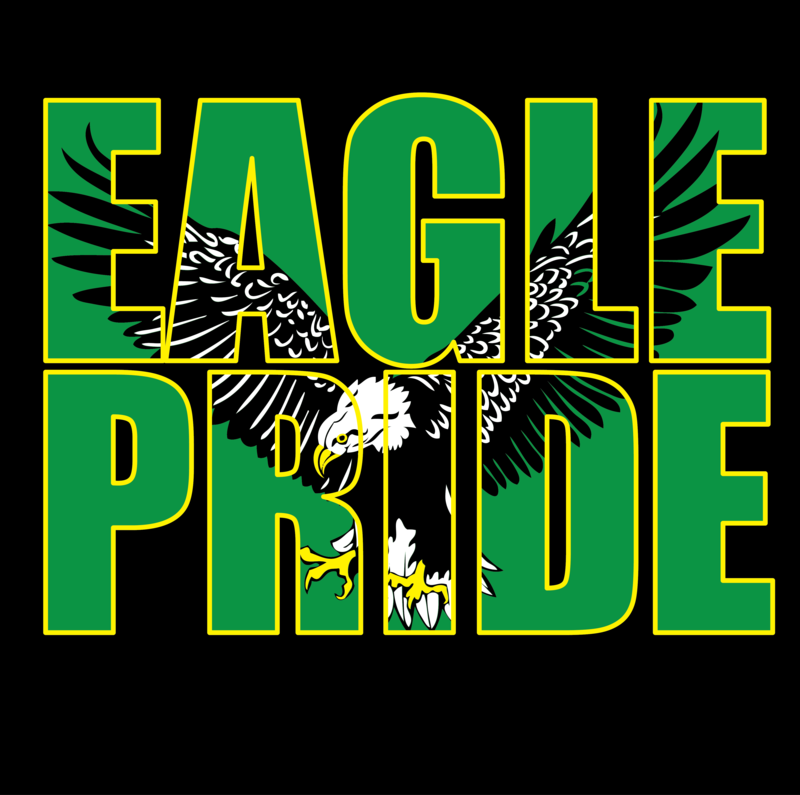 Students will be dismissed at 1:30 pm every TUESDAY Don't miss Out on Eagle Pride Events! Our Vision: Audubon Middle School will become the leader in producing life long learners who are able to compete in a global society and work in a global marketplace. To create a healthy school environment where the healthy choice is the easy choice, the District has developed a Blueprint for Wellness Policy that serves as the LAUSD’s wellness policy and guide for implementing a comprehensive health and wellness plan. Knowing that schools play a critical role in promoting student health and wellness, this blueprint will assist schools and the District in implementing a comprehensive wellness plan for students, families, and staff. 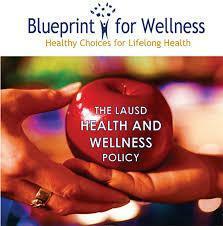 Please click on the PDF to read the full LAUSD Health and Wellness Policy. Students, Parents/Guardians, and all Audubon staff: Tell us what you think! Students, Parents/Guardians, and all Audubon Staff: Tell us what you think! Audubon Middle School is in the process of adopting a new school mission. Please take a few minutes to help us identify the mission you feel best meets our Audubon goals. All Audubon Alumni are invited to participate in an Audubon Alumni fundraiser. Limited edition Audubon Alumni t-shirts and sweatshirts are now available. Show your Audubon pride! See flyer for additional information. Proceeds will benefit the Audubon Community Day, which will take place in 2019! Join us this Thursday, December 6, 2018 for an informational meeting sponsored by LA Southwest College. Audubon Middle School students will be able to take a college level course at Audubon for College credit. There is an application process!